An Indigenous symbol is appropriated by white Australians amid a rise of extremist nationalism. Racist nationalism is on the rise of Australia, and it's swallowing up the stars. 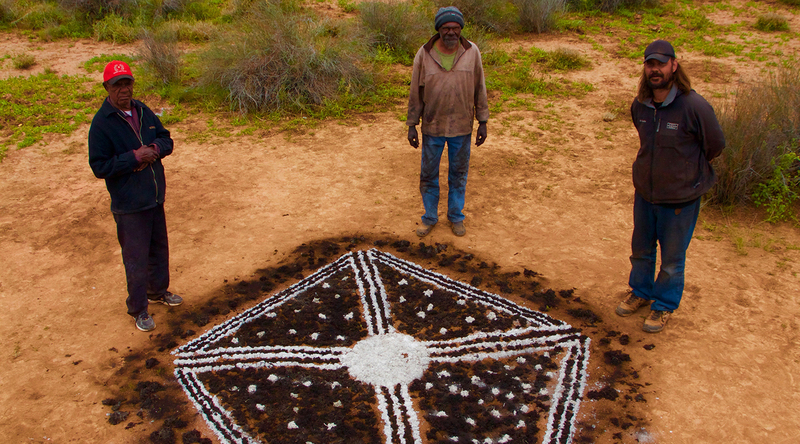 A constellation with tremendous cultural importance to Australia's Indigenous peoples has been adopted as the "Aussie Swazi" by white Australians associated with extreme nationalism. Award-winning Indigenous filmmaker Warwick Thornton returns to the Mead for a feature-length exploration of this urgent topic. This screening is part of the Margaret Mead Film Festival, taking place 10/20 - 10/22 at the American Museum of Natural History. For more information on their lineup click here.